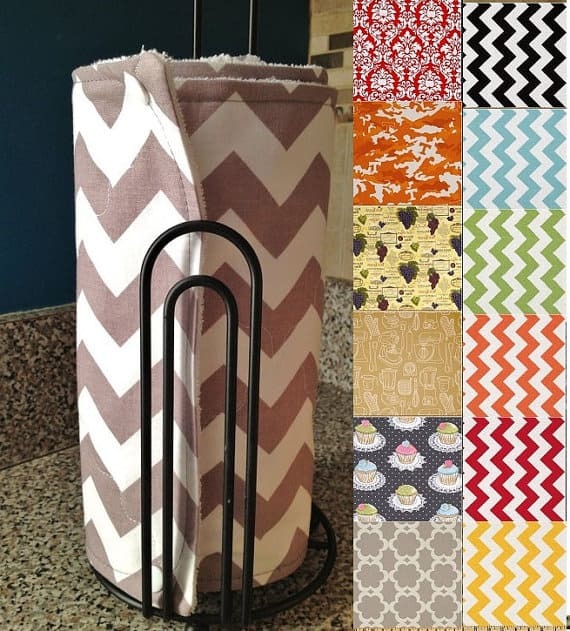 As a treat I’m going to surprise them with this great roll of 12 reusable cloth towels that are connected (just like regular paper towels) with snaps and can be put on a regular paper towel holder. You can choose your print which has a high quality absorbent terry cloth securely stitched onto the back. I think they will be thrilled – I know I was when I first saw them!